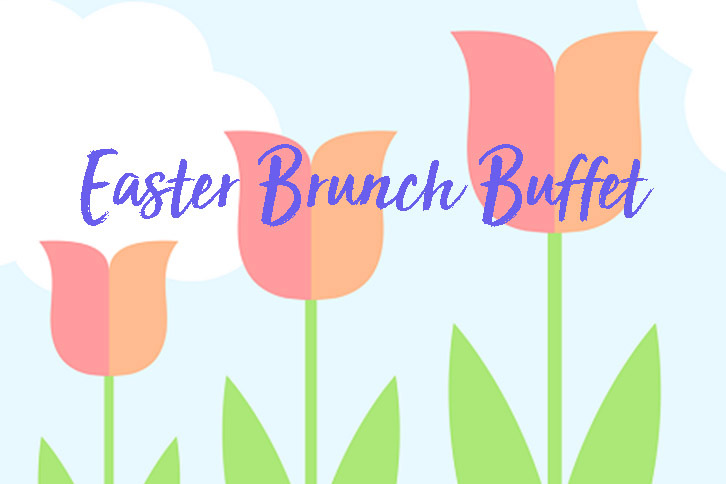 Join Jeff Chrystal and Overture Restaurant at their elegant Easter Sunday Brunch Buffet. 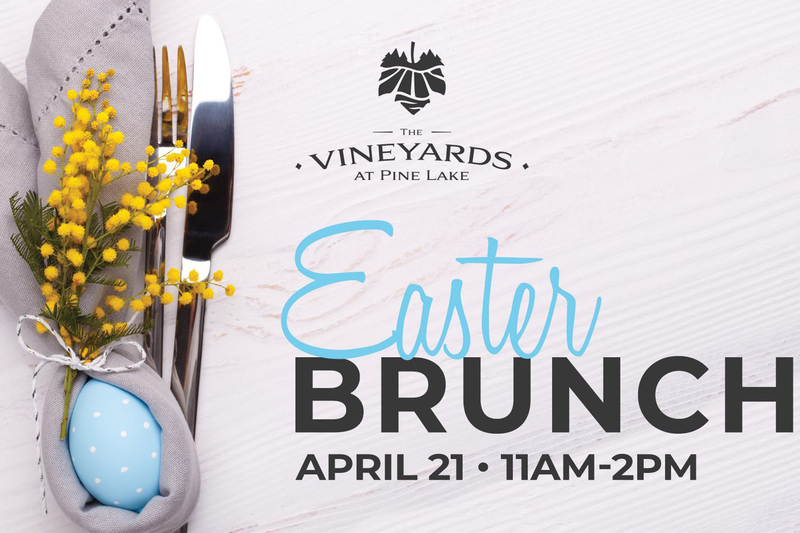 Reservations required, please call 330-744-9900. 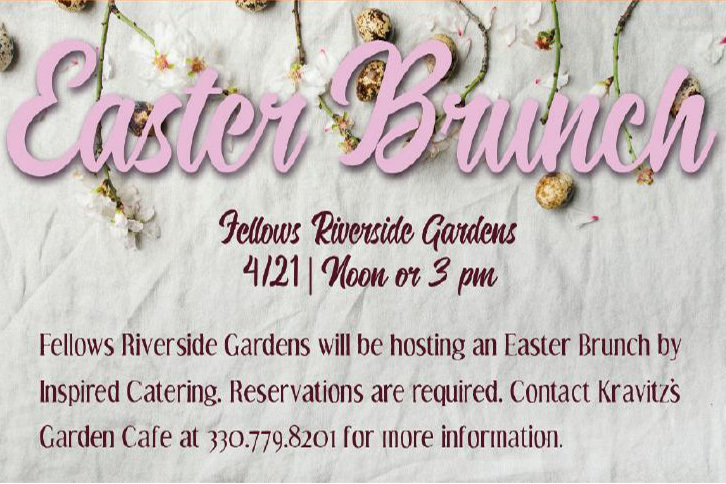 Fellows Riverside Gardens will be hosting an Easter Brunch by Inspired Catering. Reservations are required. Contact Kravitz's Garden Cafe at 330-779-8201 for more information.